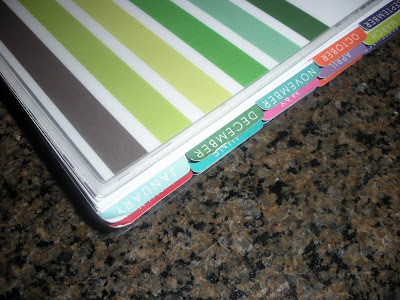 I have been using my Erin Condren Life Planner for about a month now and I LOVE it! I feel very organized and it's nice to have one item that keeps track of my busy schedule and millions of lists. My only complaint is that the tabs (which I do appreciate) are not laminated and were starting to bend and come apart. Kristin from The Little Princess Diaries posted a vlog about how she fixed this problem! 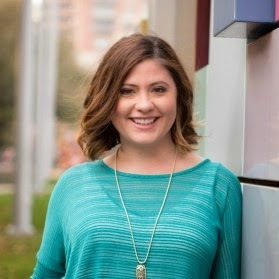 Watch her vlog for more info, but trust me, the Avery tabs work perfectly! I just added them to my Life Planner this week. 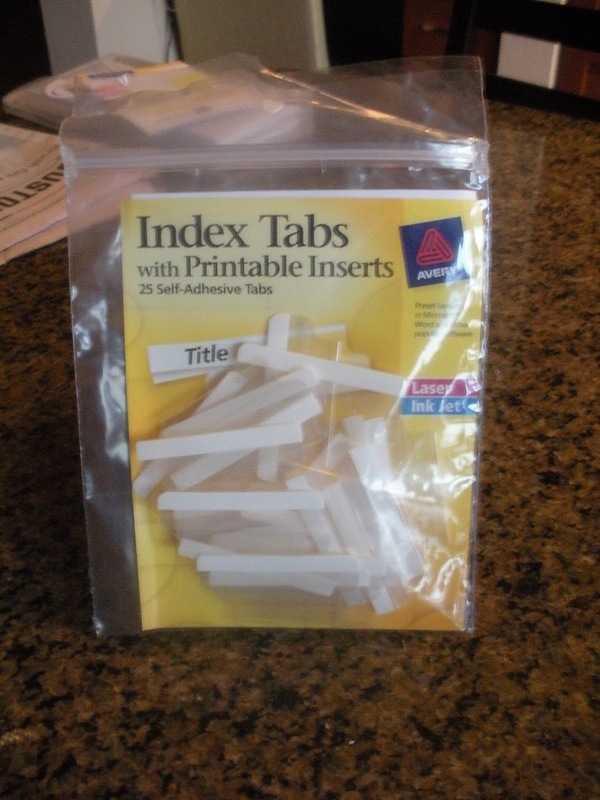 Sidenote: I ordered them HERE from the Avery website because I couldn't find them at my local Office Max or Office Depot. hi! 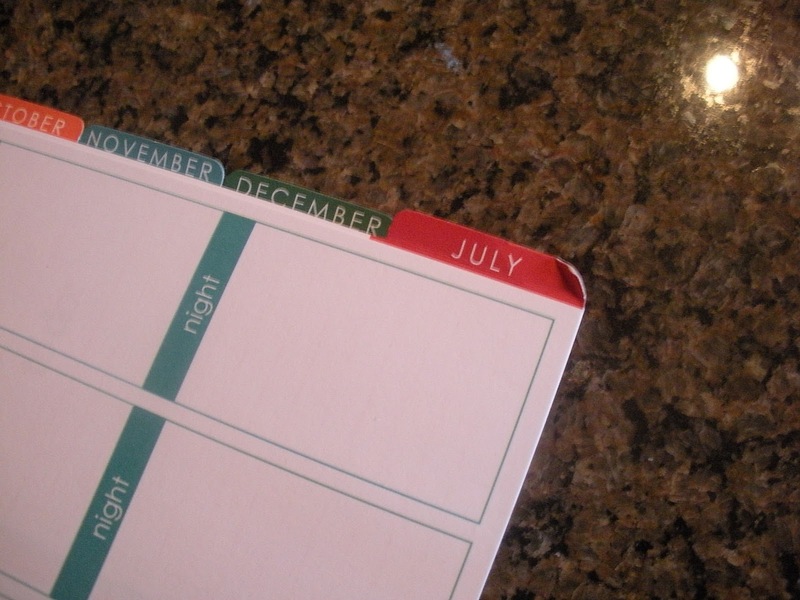 i got my life planner about a week ago and i went and got the tabs like you have, but i cannot pull them apart. they just break. did you have that problem? i even tried using an exacto knife to just pry open the place where it was fused, but i have basically ruined them all. help!!! Hey! I had that problem on the first few. I used scissors to cut the film in the middle that holds it together. Just carefully pull the tabs open (just enough to see the film) then stick your scissors in the open part and cut. 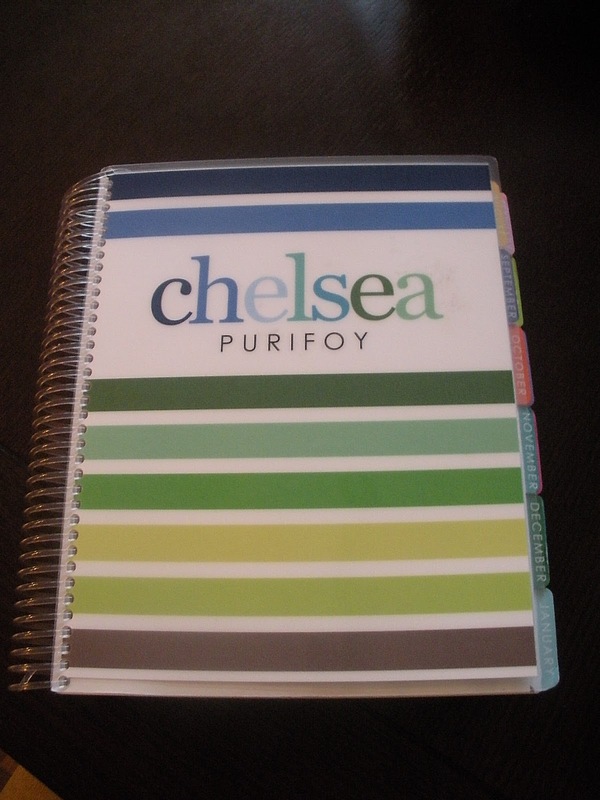 About half of my tabs looked horrible, but once I put them on the planner it looked fine. I hope this helps! If not, let me know and I'll Vlog it.